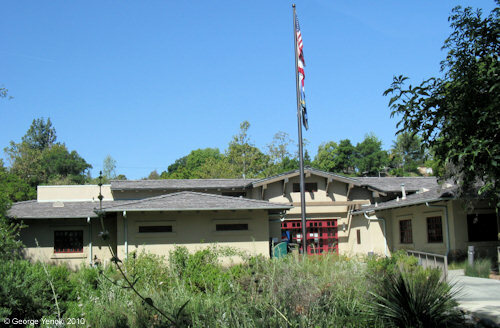 Please stop in and see what the Eaton Canyon Nature Center has to offer. Opened in November of 1998, it houses a wonderful variety of live animals, exciting displays, and fascinating information. It's a great place to start and end your exploration of the Eaton Canyon Natural Area.